Your gift today provides the resources and support needed to help all children and adults in Central Texas receive access to fresh, healthy food. 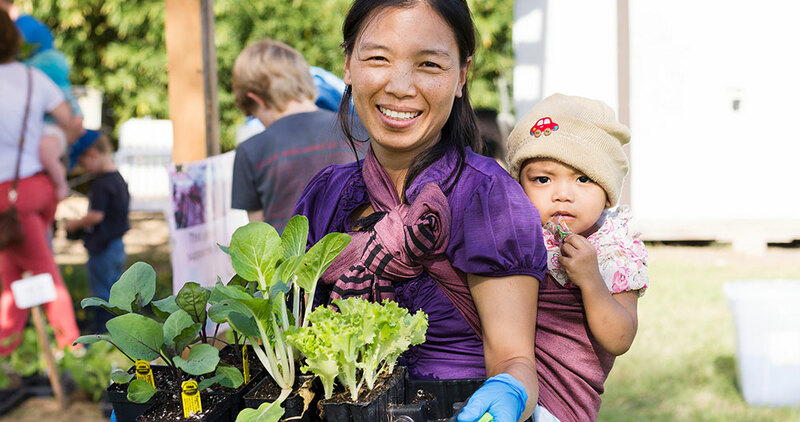 You can help grow a food system that is socially, economically, and environmentally just. We only call to say Thank You! We never release this information outside of our agency.